Infusions, in addition to being delicious, allow you to enjoy all the benefits of Moringa. 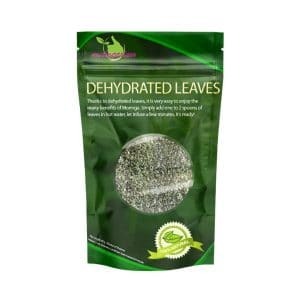 Simply infuse the sachet in hot (non boiling) or cold water and enjoy! Discover our infusion treatments for best results by clicking here. You will also benefit from very interesting discounts. Dosage: Drink 2 infusions per day, at the time you desire. Contents: 50 teabags of 2.5 grams. 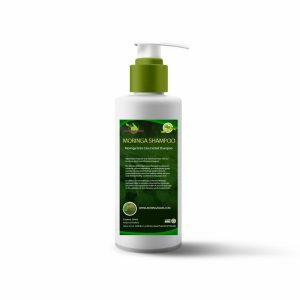 Composition: 100% pure leaves of Moringa Oleifera – No theine or caffeine. With many nutrients, and high levels of calcium, potassium, vitamins and iron, it’s usually eaten as capsules or powder to boost the immune system and receive more than 300 of the listed benefits. 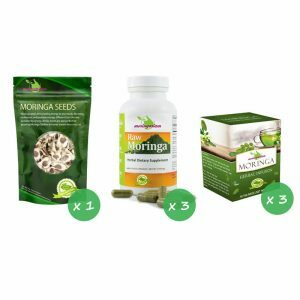 However, it is also possible to try moringa as tea, letting you enjoy all Moringa virtues in a drink both refreshing and beneficial to your body. Moringa tea contains many vitamins that give lasting energy to your body, which won’t decrease after a couple of hours. 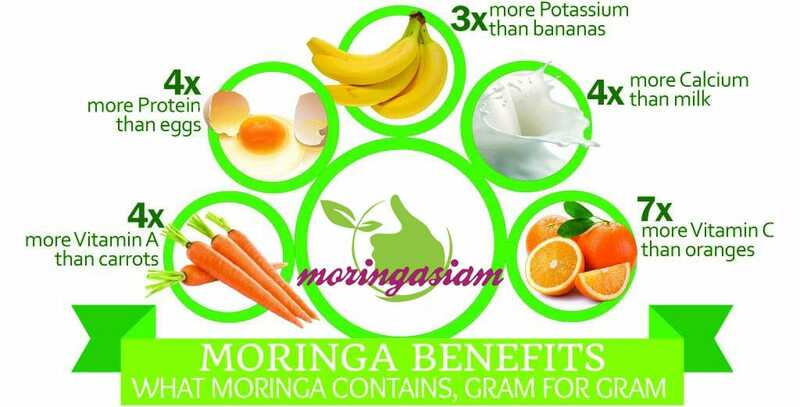 Drinking moringa tea is also a natural and effective way to fight against free radicals and aging of the skin cells. How is Moringa tea made ? The first step is to harvest the leaves of the tree. Our farm uses 100% natural methods and no pesticides or chemicals are used in the different stages of production. Once we get the leaves, we dry them for about 2 weeks. Then, when they are dry enough, we powder and insert them in a bag which will be used for infusion. 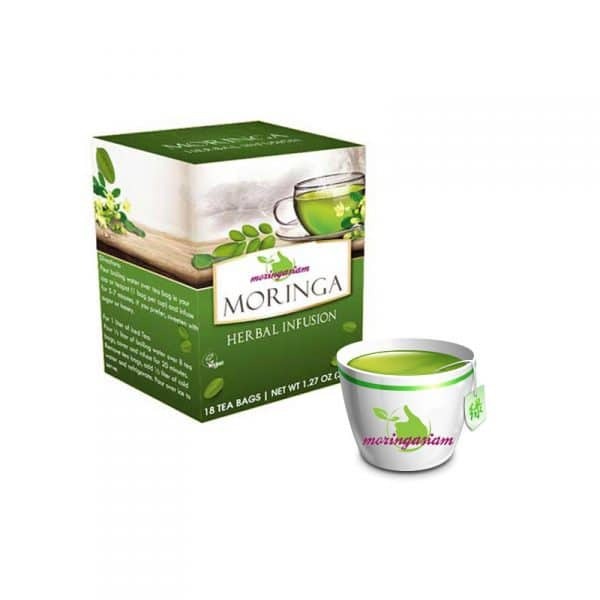 Infuse the moringa tea bag for 1 or 2 minutes. You can also enjoy it as an iced tea, adding honey and ginger, a bit of fruit juice such as orange, kiwi or grenadine! 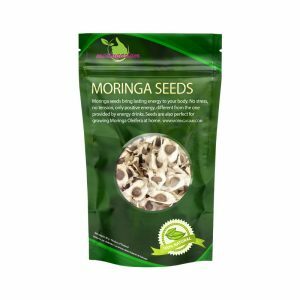 Powdered leaves are made up of 100% Moringa oleifera. Très agréable au goût, peu prononcé. Se bout chaud ou froid. Je suis ravie !! Merci bcp.